Flor Peeters—teacher, composer, and mentor to many American organists—was highly regarded for his international masterclasses and liturgical compositions, including the largest published collection of organ chorales to date. He and his students, including composers Paul Manz, Kathleen Thomerson, and Charles Callahan, can trace their musical lineage back to J.S. Bach. Peeters’ dedication to the organ is evident from his nearly seventy-year tenure at St. Rombout’s Cathedral in Mechelen, Belgium, the site of his international masterclasses. Join us as we explore a wealth of important compositions every organist should know. 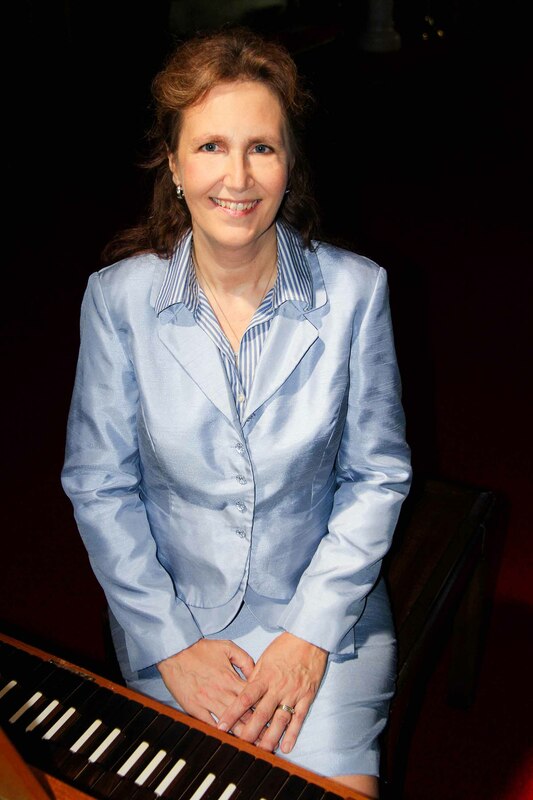 Linda Patterson, DMA, holds bachelor’s and master’s degrees in organ performance from the University of Houston. Her teachers included Don Ryno, Seth Wertz, Dr. Marilyn Mason, and Dr. Robert J. Jones. She received Belgian fellowships for Flor Peeters’ International Masterclass and his Memorial Masterclass and Competition. She received her Doctor of Musical Arts in organ performance, sacred music emphasis, from the University of Texas, Austin, studying with Drs. Gerre and Judith Hancock. 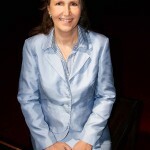 A member of the Association of Anglican Musicians, she has served as organist/music director of St. Peter’s Episcopal Church, Brenham, Texas since 1994. She leads Youth and Adult Choirs and administers a recital series. She has chaired the Episcopal Diocese of Texas Music Commission since 2003. A teacher, accompanist, and organist, she has performed, taught, and accompanied for national and regional gatherings. The mother of three, she lives in Round Top, Texas with her husband and youngest daughter.